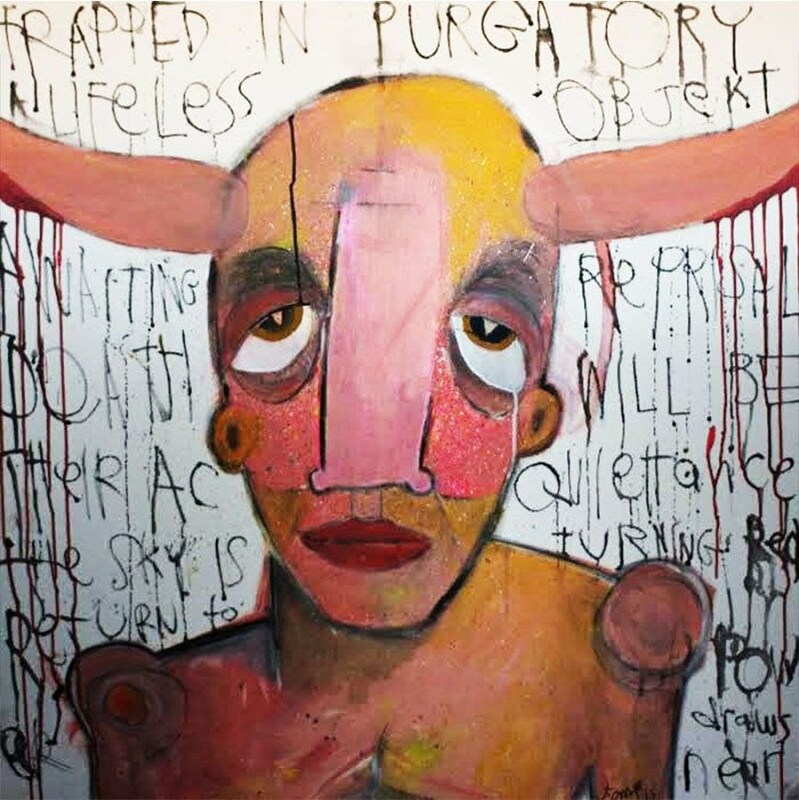 Jeff Ament has donated another of his original pieces to charity. Next week, "Study of a Talking Head" will be up for auction benefiting Smile + Wonder Kids Learning and Adventure. The piece is graphite, acrylic, and oil pastels on a 36"X 36" canvas. The opening bid on February 8th will be $2000. Or, donate directly to Smile + Wonder Kids Learning and Adventure here. 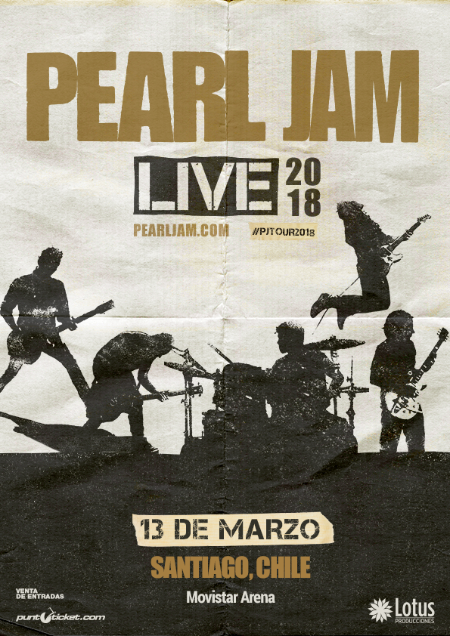 Pearl Jam has announced a second, Pre-Lollapalooza show at the Movistar Arena in Chile on March 13th. For more information about the Ten Club presale and general ticket sales, see their website. 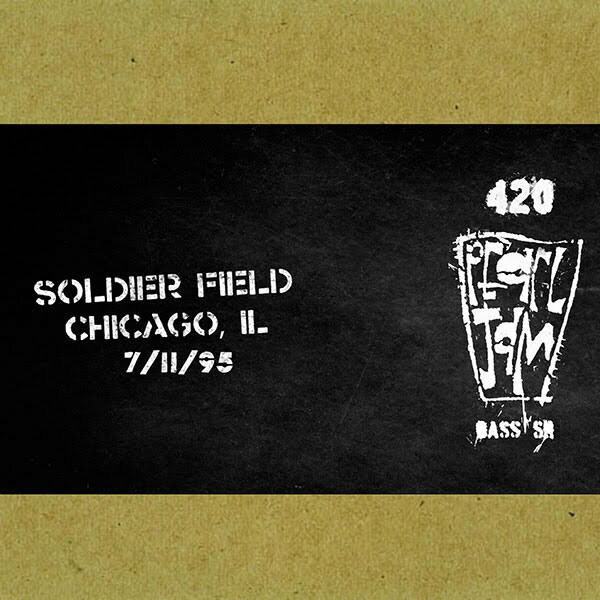 Pearl Jam has finally, officially announced the information we've known about since last week. Pearl Jam will be visiting 4 U.S. stadiums for 7 shows this year, dubbing the Seattle shows "The Home Shows" and the others "The Away Shows." All of the shows will have expanded availability for Fan Club members and Pearl Jam will be using Ticketmaster's Verified Fan program to get more tickets into the hands of fans and less into the hands of scalpers. For more information about Ten Club tickets (which, by the way, will only be available as a mobile ticket for your smart phone), click here. If you do not have a smart phone, presumably, you can write the Ten Club and ask for accommodations. For more information about Verified Fan tickets, click here. 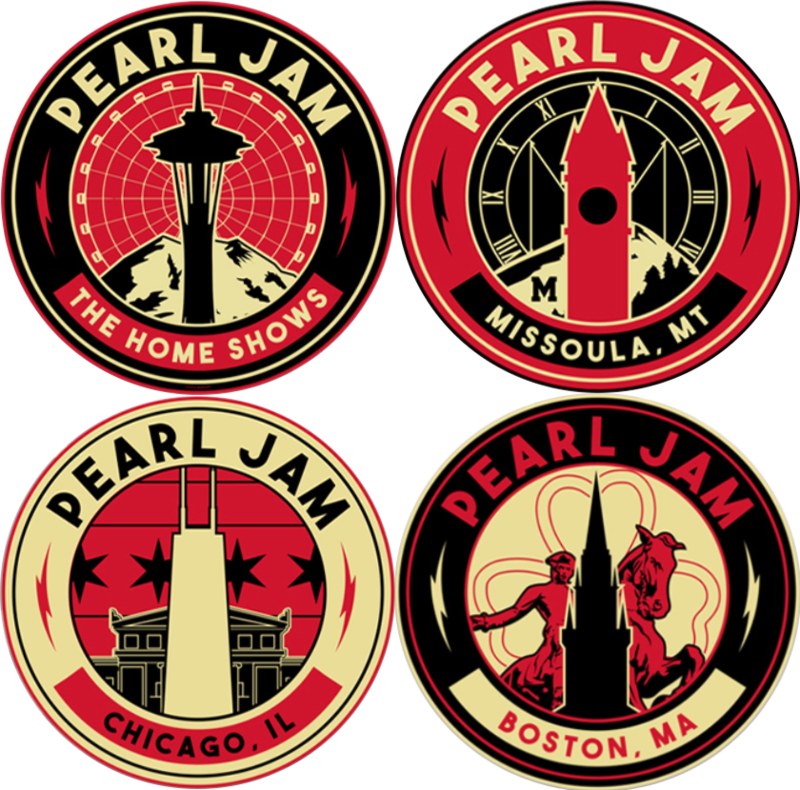 Partially ending one of the worst kept secrets in grunge music, Pearl Jam has announced what they are calling "The Home Shows" at Safeco Field in Seattle, Washington on August 8th and 10th. Not only are these shows in Pearl Jam's hometown, they are meant to raise money to support the homeless. Also not announced, stadium shows in Missoula, Chicago, and Fenway for 2018. This three-hour, two-film presentation focuses on Elvis Presley the musical artist, taking the audience on a comprehensive creative journey from his childhood through the final 1976 Jungle Room recording sessions. 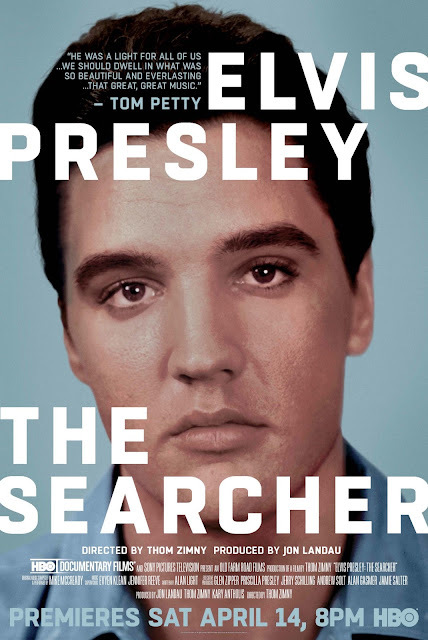 The films include stunning atmospheric shots taken inside Graceland, Elvis’ iconic home, and feature more than 20 new, primary source interviews with session players, producers, engineers, directors and other artists who knew him or who were profoundly influenced by him. The film debuts on April 14th, and the Ten Club announced that "the documentary's musical companion will be available in physical and digital configurations" on Friday, April 6, giving us our second full score album by Mike McCready in as many years. 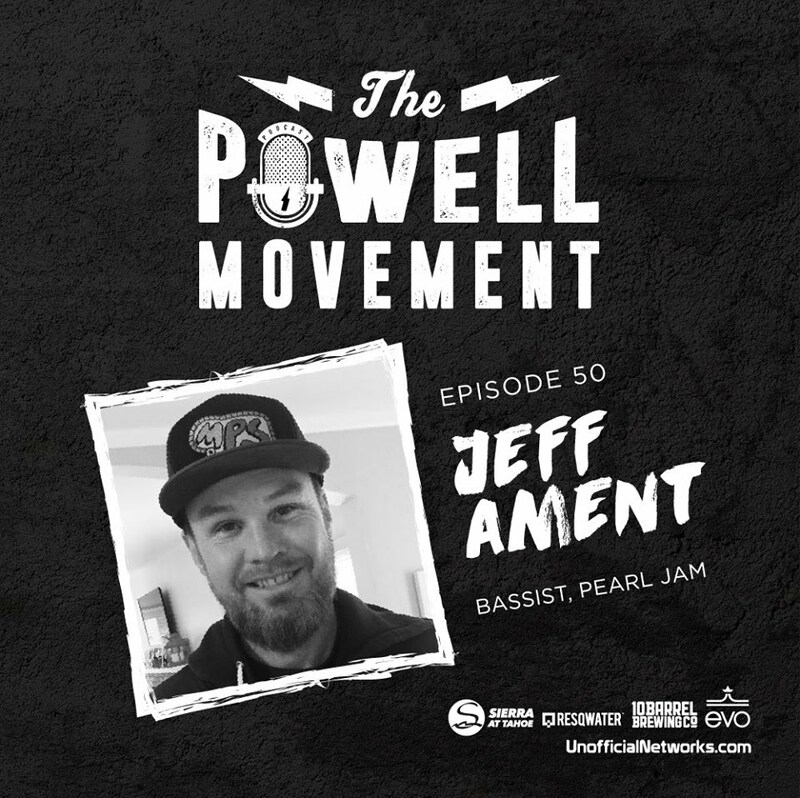 The British Pearl Jam tribute band, Pearl Jamm, is bringing a potentially fun YouTube channel to fans. 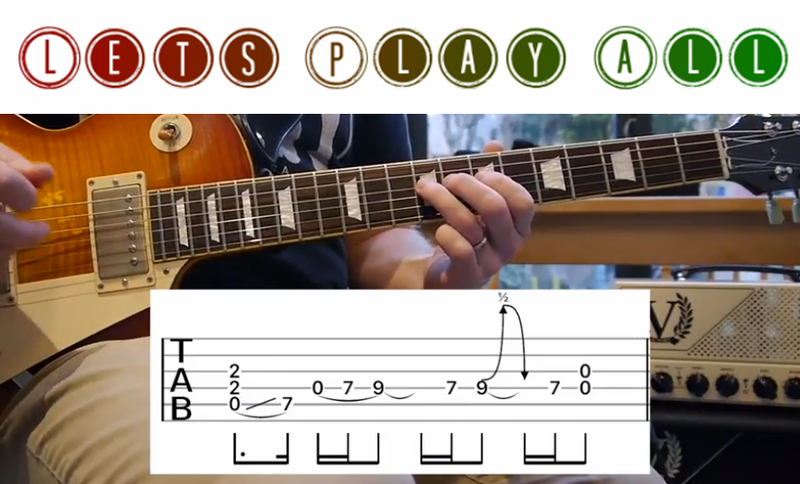 Thinking that the Pearl Jam Anthology book might not provide quite enough instruction for a new guitarists, these guys have started posting tutorials for Pearl Jam songs. Check out the channel here, and start hammering out some of your favorites. This morning, action sports podcast, The Powell Movement, features an interview with Jeff Ament, and wow, we now have a definitive, 80 minute history of Jeff Ament's life. 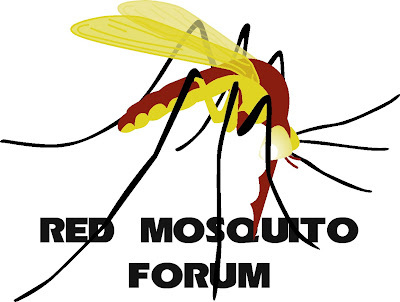 This podcast is worth a listen. Grab your headphones and chill out. Pearl Jam unveiled their 2018 Fan Club shirt, and for the first time since the inception of the Analog/Digital program, they are giving members a shirt with the name "Pearl Jam" featured prominently, and no mention of the Ten Club (which, let's face it, is not what fans get excited about). If you're an early payer and you dig the Stickman, head over to the Ten Club and get your annual gift.